IF ANY BECOME OUT OF STOCK I WILL REPLACE YOUR CHOICE WITH A NEW STAMP OR DIE. (leave a comment with your order on your preference) I will do my best to give you the one you want but if I run out I will have to send one of the others. Beautiful Blessings 2, Dog Gone Awesome or Meow Mix by MFT. Please remember to qualify you must spend $60 or $100. Before any shipping fee and after all discounts applied. This weekend receive an extra discount to go towards your shipping fee. This weekends free item with $60 is a MFT ink pad. Your choices are yellow or grout grey. 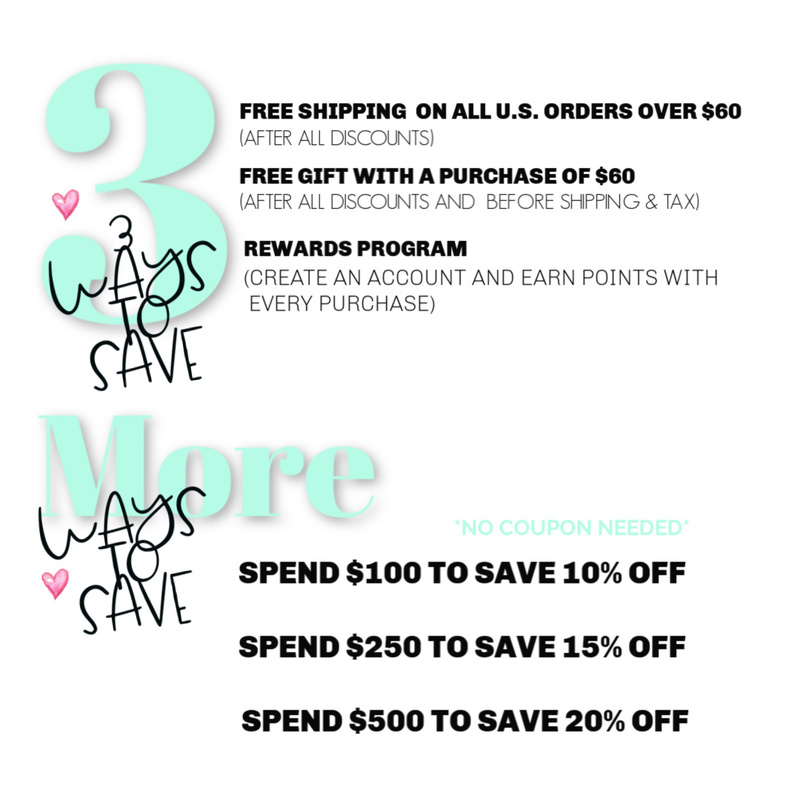 Our top 3 ways to save at Not 2 Shabby!! Enjoy your shopping at Not 2 Shabby, we want to make it as fun as possible! FREE GIFT WITH A PURCHASE OF $60 - You can refer to our YouTube channel or blog posts for the latest free with $60 gift. REWARDS PROGRAM - You'll earn 1 point for every dollar spent minus any shipping or tax. 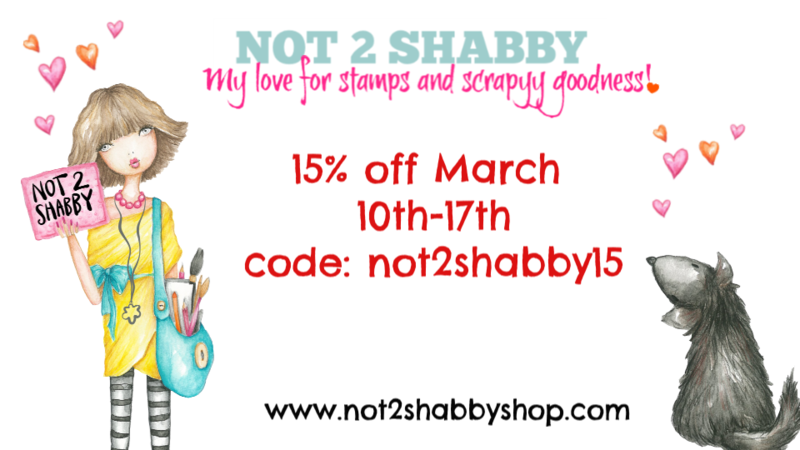 Use your points to shop for new crafty goodies at Not 2 Shabby! Free Gift with a Purchase of $60 or more! If your order qualifies for the Spring Greetings stamp set by Sunny Studio just leave a note with your order in the order comments box saying you would like it added to your order. (Order must be $60 after all discounts and $60 before any shipping fee or tax.) You no longer need to add the freebie to your cart. Beary Best Friends Stamp by MFT. Leave a comment with your order if you qualify for the free gifts on your preference. You can preorder your Lawn Fawn at Not 2 Shabby. I will start shipping the new products on Feb 21st on the release day! For orders over $60 I will be sending a free gift!! Please note after Jan27th I will have limited stock. Thanks for visiting us today!! Our current free with $60 item while supplies last is the Die-namics Cross by MFT. Current alternate items that qualify for a free with $60 If you do not prefer the cross die. Leave a comment in the order box with your preference.